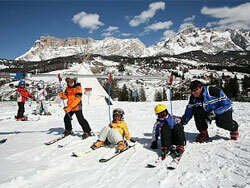 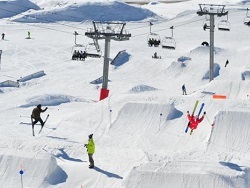 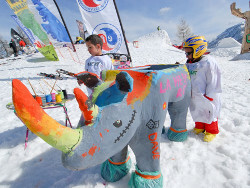 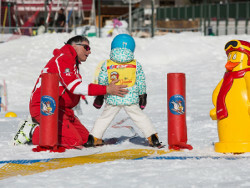 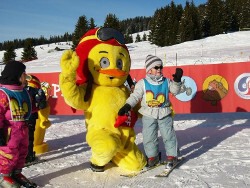 A family-friendly ski resort is one which is adapted to the needs of the whole family. 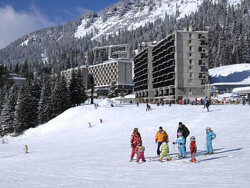 For younger children this means, of course, that there are sufficient facilities so that they feel at home. 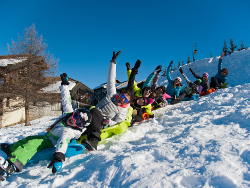 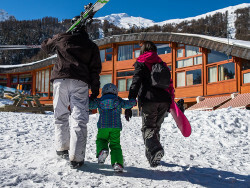 It’s not always easy to find a family-friendly ski resort where children have plenty of space and activities to keep them busy! 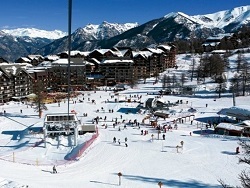 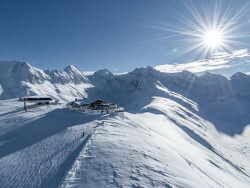 Here, you’ll find a list of ski resorts where you can be sure to spend unforgettable ski holidays with the whole family.